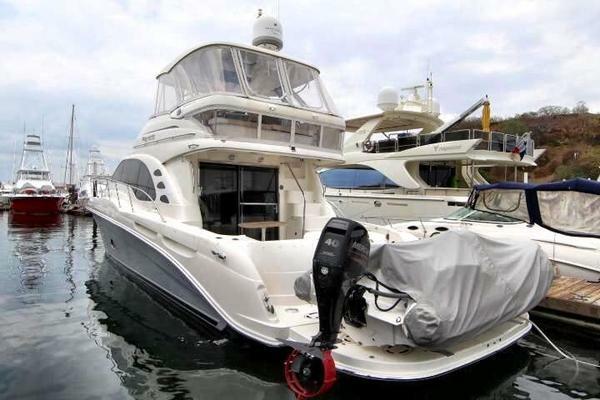 The 340 Sea Ray Sundancer is the perfect example of a family cruiser. Has all the amenities for a family weekend get away on the boat. Her current owner has meticulously taken care of it, with a list of maintenance. Has updated Furuno Radar and Garmin 440S GPS. As you step onto the swim platform from the dock you are greeted to a large cockpit seating area with a table to the center. To the port side of the vessel includes a wet bar with ice maker and cooler. To the starboard side is the helm where you will find a large dash that has everything accessible to the captain ensuring navigating this 340 Sea Ray is a breeze. Going through the galley door and down the stairs you will find a full dinette with plenty of seating for your guest. To the port you will find the galley of the 340 Sundancer that has all the comforts of your home including: refrigerator, microwave, two-burner electric stove and countertop with sink and cutting board. Forward features a full size master berth and aft features a double berth for your guest to enjoy there over night stay. 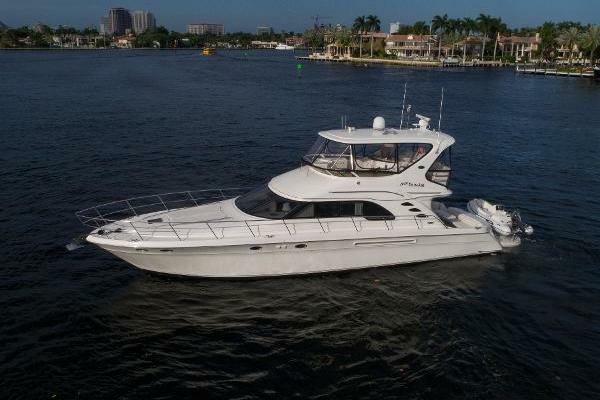 Our Sea Ray listing is a great opportunity to purchase a very nice 34' 340 Sundancer. 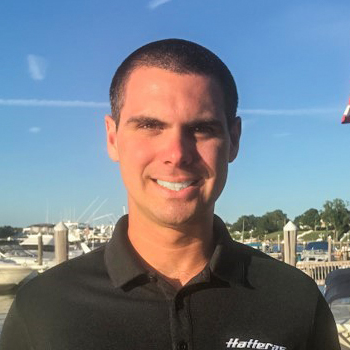 She is currently listed with United Yacht Sales broker Albert DiBenedetto who can answer all questions about the boat for you. Please don't hesitate to reach out to our team of professional yacht brokers to schedule a showing. There are many yachts listed for sale on the MLS each with a different history. We look forward to helping you complete your search for the perfect boat or yacht for sale.